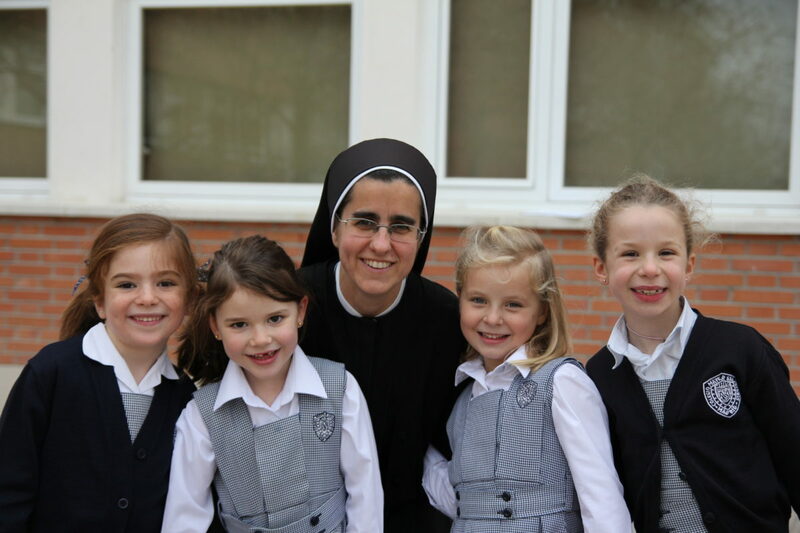 Mater Salvatoris Schools are Independent Catholic College-Preparatory Schools for girls from Pre-K through Grade 12, under the direction of the Sisters of the Company of the Savior. Mater Salvatoris all-girls College Prep Stamford School opened its doors last September 2018 and will expand by one grade level each year up to Grade 12. For the next School Year 2019-2020 will offer Pre-K, K (co-ed in Pre-K and K), First and Second Grade (only girls from First Grade up). We begin this new project with passion and deep enthusiasm, supported by our over 60 years of experience in educational excellence in Europe, North America, South America and Africa, offering a faithful Catholic education, student-centered learning environment, strong academic formation and experiential and active education. Since 1952, the mission of the Company of the Savior has been to provide a faithful Catholic education to young and teen-aged girls, with the purpose of accompanying women from their early years until their admission to the university, to lead them to discover their unique talents, and to assist them in successfully meeting the challenges of the XXI century. Our schools are located on ample green spaces that allow direct contact with nature. 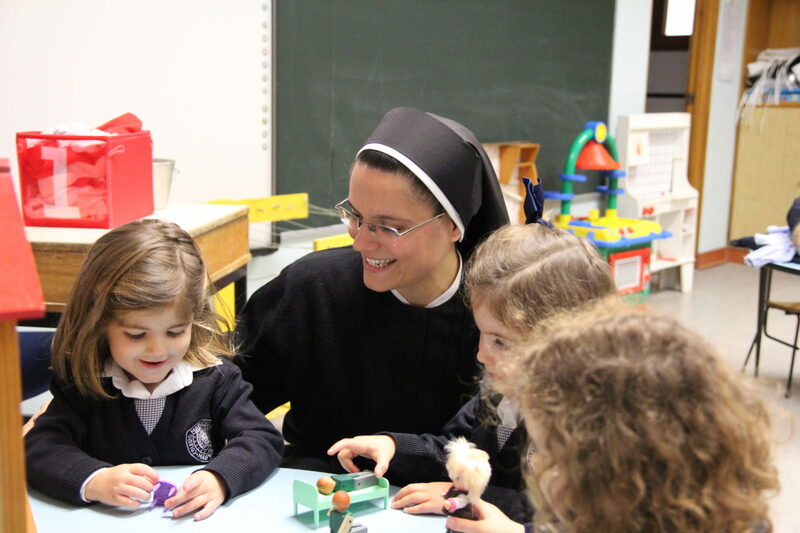 In this caring environment, our school community promotes the development of the whole person in all its dimensions: academic, human and spiritual, in an atmosphere of wise freedom. This integrated formation is only possible due to the constant dedication and commitment of the Sisters and Faculty who, both in and out of the classroom, foster in the students an awareness of the difficulties in life and awaken in them the desire to build a more just society. In Mater Salvatoris “we educate the mind, we educate the heart, we educate the spirit”. Only then will our young women be champions of their own lives.